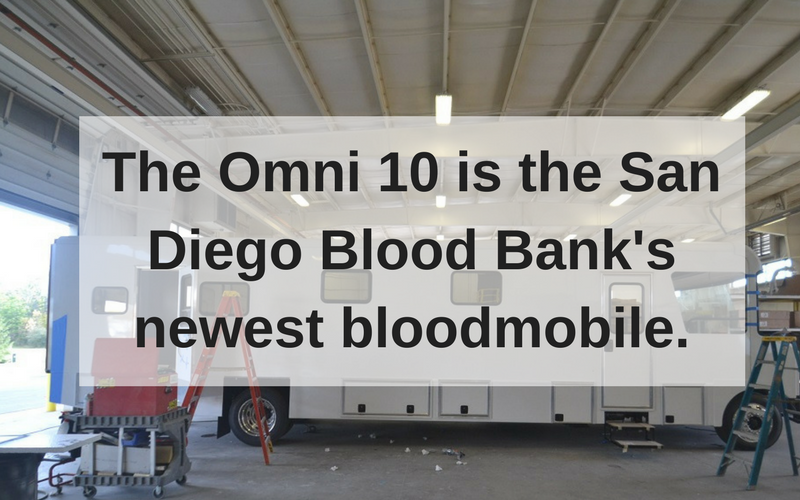 We don’t always take the time to notice the small details around us, but with the San Diego Blood Bank’s brand new Omni 10 bloodmobile on its way, that may change. We currently have nine bloodmobiles but the Omni 10 is unique and novel in its space and design. Almost every facet of the new bloodmobile is carefully designed to maximize space and provide blood donors with an overall positive clinical experience. New and improved features of this bloodmobile include the placement of two Trima machines for platelet donations, upgraded technology, and a modern and clinical design. With the Omni 10 being ten inches taller and 6 inches wider than a typical bloodmobile, blood donors will have an even more comfortable donation experience. Staff will have more room to attend to patients while completing procedures and paperwork. Inside the new Omni 10, 12 - 14 people can be accommodated and now with extra space, walking and moving inside the bloodmobile is easier. The customization of each piece of furniture and appliance was constructed for maximum efficiency. Now, donor chairs are narrower yet still spacious enough for diverse sizes and weights. Donor chairs across from one another are in an offset position and this allows for more space around blood donors. Another space saver is the way each door closes. These bi-folding doors open halfway like closet doors. At the front of the bus, there is more legroom around the driver and passenger seats. These chairs rotate so there is more space behind and in the designated area for donors to rest and enjoy snacks after donating. Additional noteworthy features inside the bloodmobile are piano hinged doors with metal hardware, heavy duty doors, and a charging station next to each donor chair. How the Omni 10 feels when someone is driving it is another new and improved area. 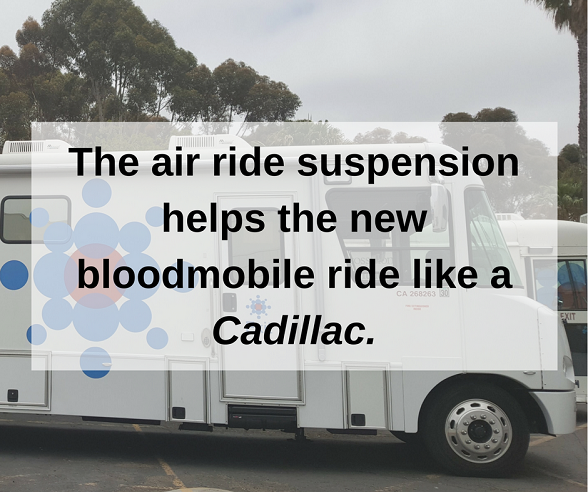 David, who works in our Plant Operations team and who is leading the construction of Omni 10, notes the air ride suspension helps the new bloodmobile ride like a ”Cadillac.” Because the environment is sterile you can liken the Omni 10 to a clinic that moves. The presence of Trima machines is arguably the most unique amenity this bloodmobile has to offer. Trimas require less time to donate platelets. 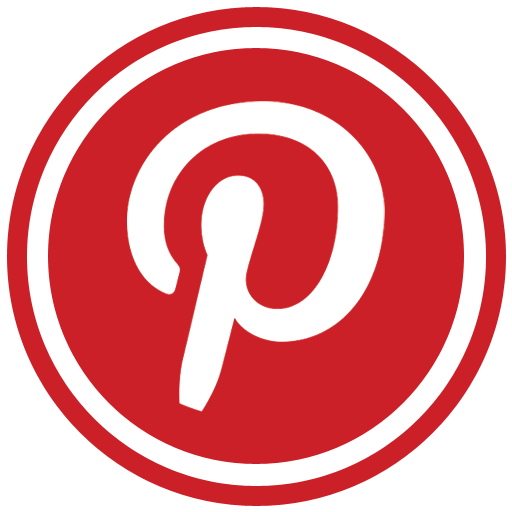 Platelet donors make an immediate impact since the shelf life of platelets is only five days. Having more platelet donations will be beneficial to hospital patients in need of platelets right away. The inside boast hues of blue, which mimic the coolness of the ocean, especially in Southern California. Plant Operations designed and coordinated the making of Omni 10 while picking the color scheme and overall look was done under the direction of Noemi, Marketing Services Manager. 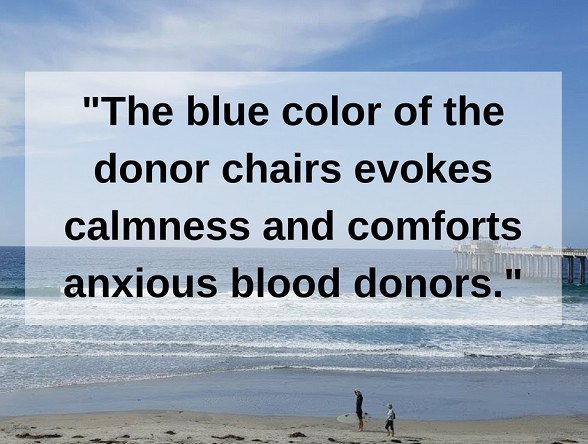 The blue color of the donor chairs evokes calmness and comforts anxious blood donors. The Omni 10 is being built right outside of Columbus, Ohio and is estimated to be complete by the end of March of this year. It costs on average $300,000 + $25,000 in taxes to construct and complete a bloodmobile. However, thanks to the generosity of donors, like the Zable Foundation, building a brand new bloodmobile from scratch was made possible. Donated blood is collected for hospital patients going through medical conditions, like surgery, blood cancers, and premature births. Since the need for blood is constant, our new bloodmobile will be another way for us as a local and regional blood bank to reach out to eligible blood donors in our community. On almost a daily basis, our bloodmobiles make their way to businesses, schools, public spaces, and places of worship. Once a bloodmobile is parked, blood donors are welcome to come through our bloodmobile doors, step in, and begin the process of donating blood. We host over 1,600 blood drives and travel more than 10,000 miles each year. More than 50% of the blood we collect derive from donated blood at mobile blood drives. 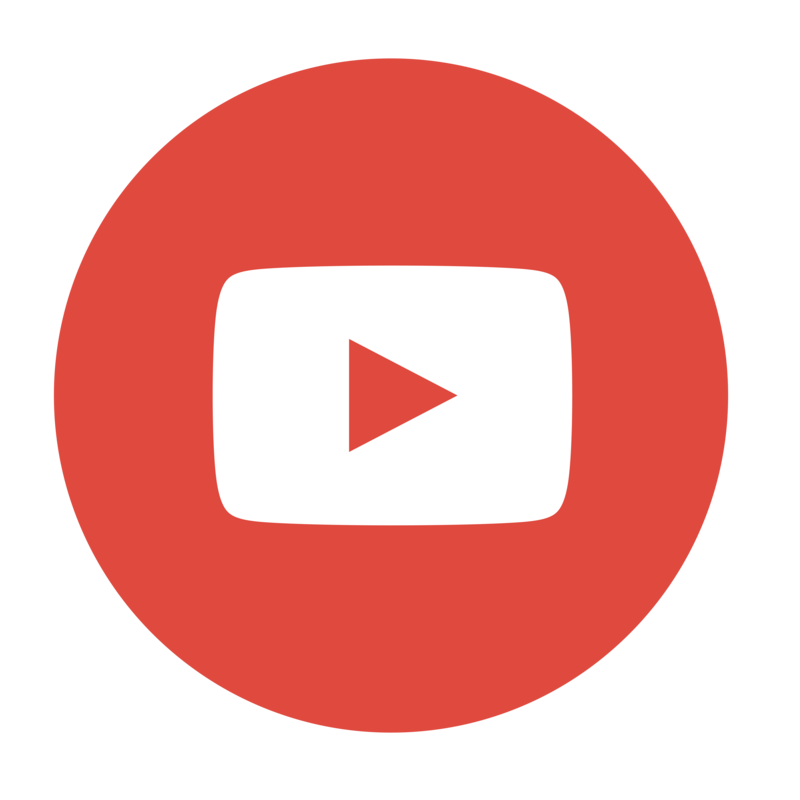 We’re happy to welcome Omni 10 as the newest addition to our lifesaving network. When you find yourself donating blood inside our new bloodmobile, take a moment to recognize the look and feel of the upgraded and modern amenities around you. Not only will you appreciate how you’re saving lives, you’ll appreciate how the mobile clinic you’re in was deliberately designed with you in mind. See Behind the Scene photos of Omni 10 in the making.